So excited to see Senka come to Malaysia! You might have seen it on Qiuqiu's blog already. At Senka, they put utmost importance on the customers' needs and concerns. They focus on the quality of their products instead of the packaging but honestly, the packaging isn't bad! Quite sturdy and presentable. 1) Long-lasting rich, dense foam. 2) Protects what's important to skin. 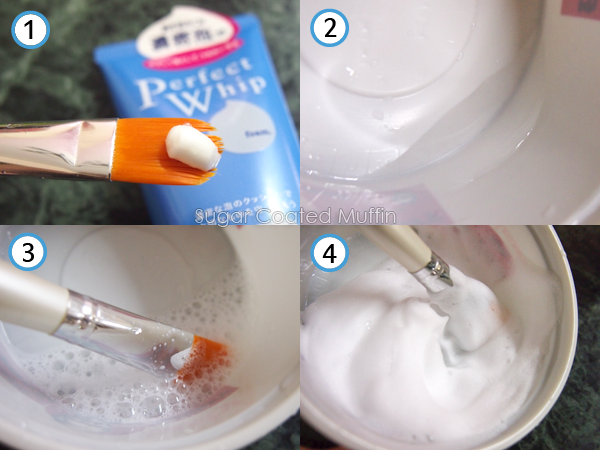 3) Removes dirt from pores and creases in skin. 4) For moist skin afterwards. 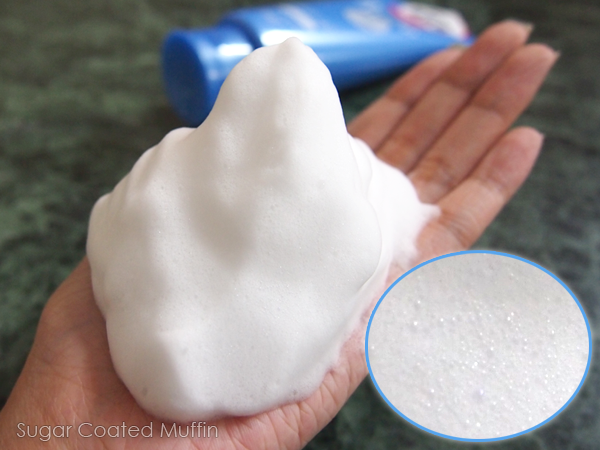 Here's how to get your own fluffy foam! You can also just lather it up in your hands but this produces way more foam. 1) Squeeze out an appropriate amount (you get lots of foam so you only need a tiny bit). Using a soft brush is easier than a hard object. 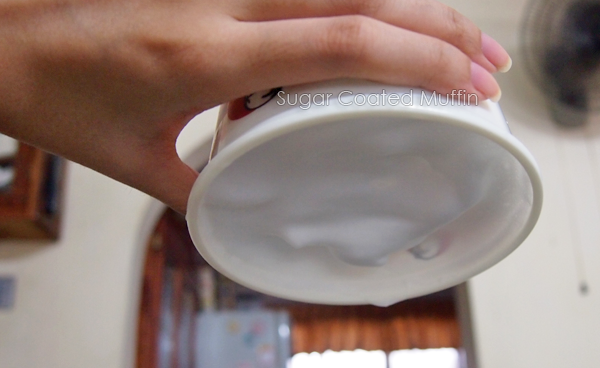 2) Place a small amount of water in a container. 3) Start beating it like egg whites. 4) Once it's fluffy, you can stop or add a bit of water to get even MORE foam! Ta-da! Look at all the foam I got! When it doesn't fall out from the container, you know it's ready. The more you beat it, the tinier the foam bubbles become. The tiny foam can fit into pores to clean out all the dirt and sebum stuck inside. It's so fluffy and dense, the foam can 'stand' or be formed into shapes xD I've tried other cleansers that promise the same thing but so far, Senka is the easiest to lather up and also the most dense. 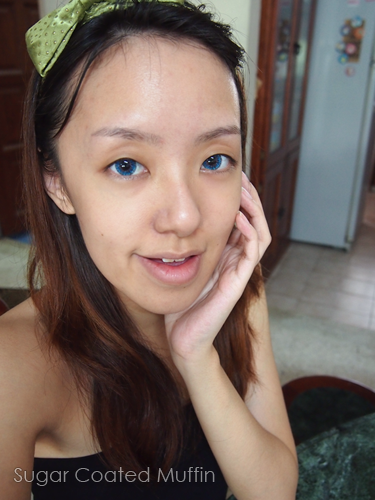 Containing silk cocoon and beauty essence (moisturizers), it actually provides moisture to my skin! No tight and dry feelings after washing. RM 19.90 is a very affordable price for such a big tube, me thinks. 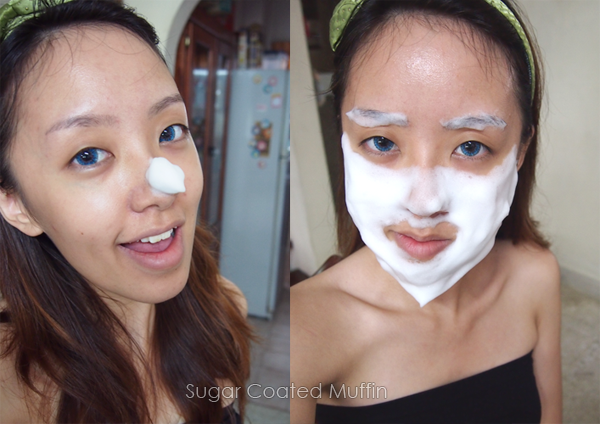 There are also 4 makeup removers under Senka. I've got my eyes on the Perfect Oil because it not only removes makeup but blackheads as well! Ingredients : Water, Stearic Acid,PEG-8, Myristic Acid, Potassium Hydroxide, Glycerin, Lauric Acid, Alcohol, Butylene Glycol, Glyceryl Stearate SE, Polyquaternium-7, Fragrance, Disodium EDTA, Phytosteryl/Octyldodecyl Lauroyl Glutamate, Methylparaben, Propylparaben, Sericin, Potassium Sorbate, Tocopherol. 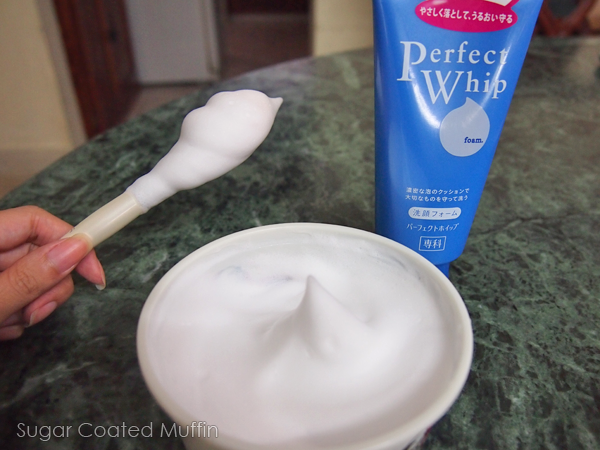 that is one whip cream that make skin clean! hehe! love the beard isabel! haha! This one looks so fun! Can create janggut already lol.